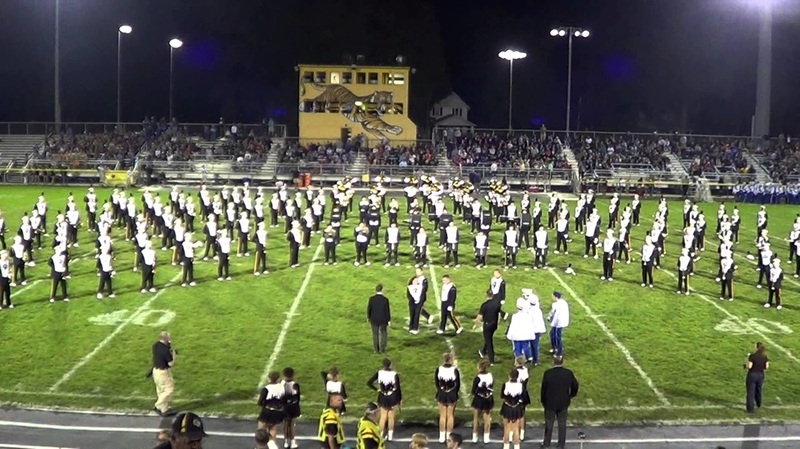 The 2016 Preview of Bands will take place at Clifford Stadium at Cuyahoga Falls High School on Tuesday, August 16 at 7:00 PM. Online ticket sales have closed. Tickets ordered online will be available for pickup outside the box office. Tickets will be on sale at the box office.